New to hunting in Red Dead Redemption 2 and don’t know where to begin? With our hunting guide, you’ll be taking down big game and feeding your camp in no time, and you could even make extra cash on the side. 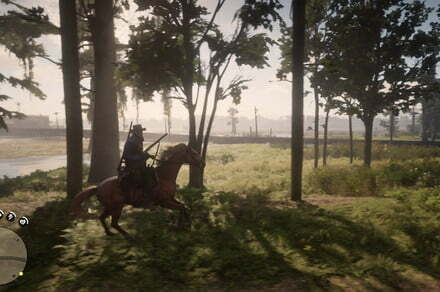 The post ‘Red Dead Redemption 2′: How to hunt like a pro appeared first on Digital Trends.